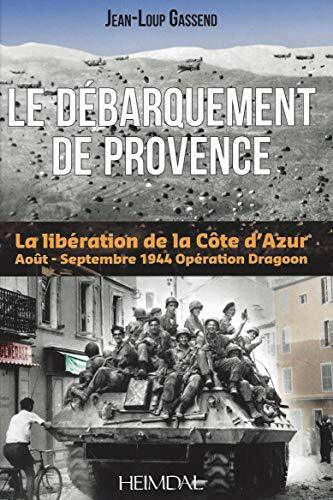 This book recounts the Liberation of Cote d'Azur, from the landing in Provence on August 15 1944, until the arrival of Allied soldiers on the Italian border on September 7, 1944. This campaign is told primarily through the testimony of witnesses present at the time: American parachutists, resistants, civilians, and also several German soldiers. All the facts told by these witnesses were meticulously crosschecked with records and documents of the time, autopsy reports from exhumed bodies, and excavations in the field. The result is a very detailed and lively history about three weeks of fighting, illustrated by many period pictures, with equipment found on site, and excavated objects directly related to the events recounted in the book.